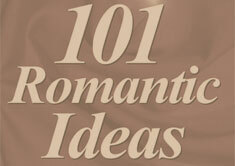 We feature stories of Romantic Getaways from professional and amateur travel writers. If you are looking for a romantic getaway or place to go on a honeymoon, read below about some of the romantic places our award-winning writers have traveled. If you would like to submit your travel stories about romantic getaways please use the contact form at the bottom of the page.